The release of Drupal 8 provides great opportunities and advantages for digital marketers and those creating new cloud-based applications. Drupal 8 delivers all the power, capability and ease of use to make it a true enterprise-ready tool, with features rivaling any CMS on the market. A true Open Source solution with ZERO licensing cost, Drupal 8 can be the core of your Digital Marketing Platform for years to come. CIGNEX Datamatics’ has experience in aiding organizations move from different CMS’s or legacy applications to the latest version of Drupal. 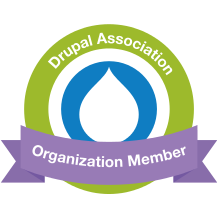 We have proven methodology for upgrading Drupal and seamlessly migrating your content, users and database. Not only this, we can also integrate Drupal with other systems leading to enhancement of your Drupal website performance. As an expert at helping companies migrate to Drupal or upgrade to the latest version, CIGNEX Datamatics has experience, resources and methodology to make your migration or upgrade project quick and painless. Apart from Drupal upgrade, we also know Drupal consulting, Drupal development, Drupal integration & Drupal support and maintenance. 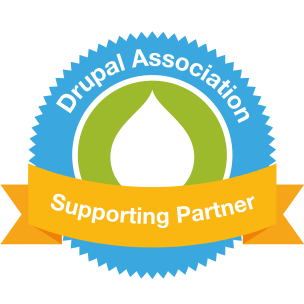 Being a member and a supporting partner offers us connection and collaboration with Drupal community. With believe in strongly supporting the Open Source community by contributing or giving back where we can.